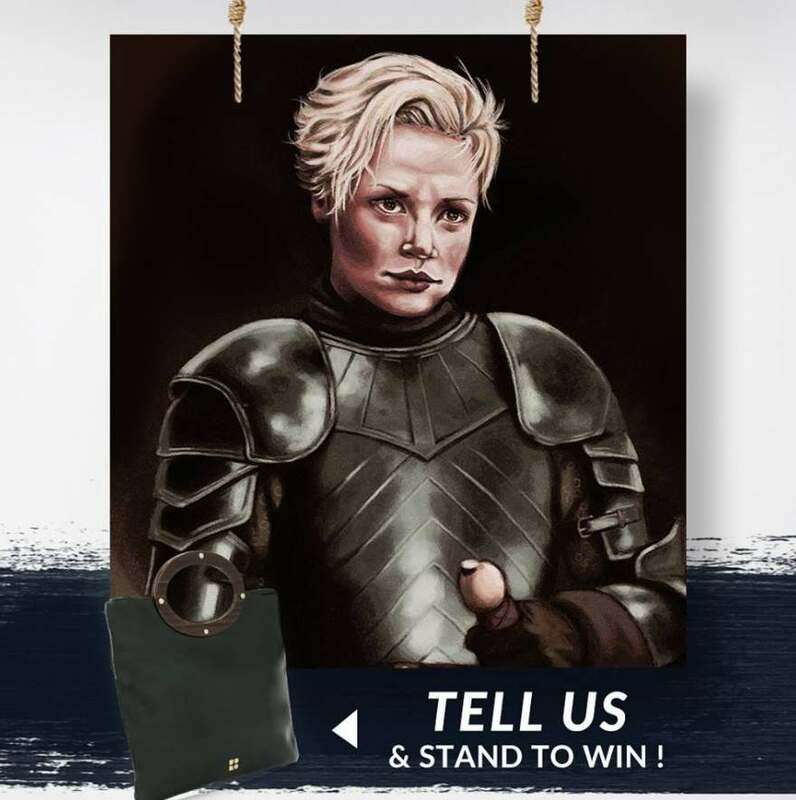 GAME OF THRONES – SEARCH & WIN! Today’s prize is a Kate Spade Clutch worth $650. Good luck! Contest ends tomorrow (27 July) 11:59 p.m. and winners will be announced thereafter.